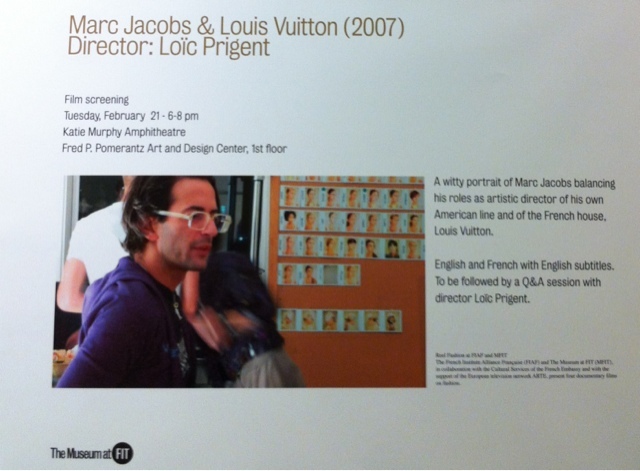 Loïc Prigent does an amazing job illustrating the life of Marc Jacobs at Marc Jacobs in NY and the life of Marc Jacobs at Louis Vuitton in Paris. I must say that even though it is the same designer for two different brands, everything is completely different. From the brand, staff, inspiration, ideas, and fashion shows. It takes a true fashion visionary and genius to be able to do this. Marc Jacobs is the MASTERMIND behind his own label and Louis Vuitton.